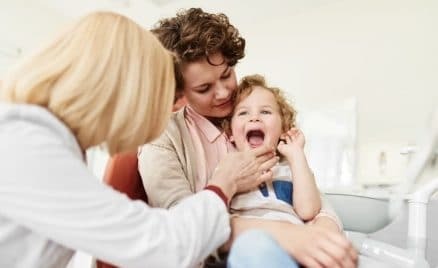 When Should My Child’s First Dentist Visit Be? 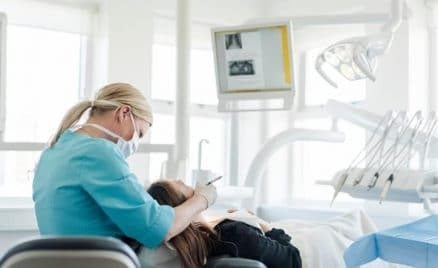 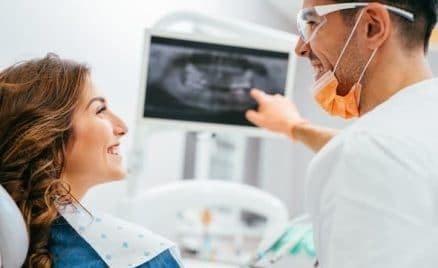 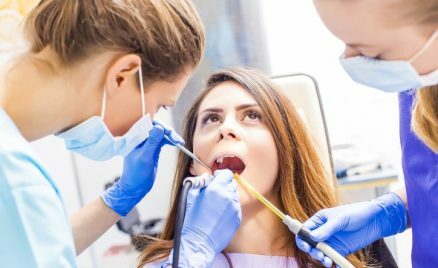 Should I Go More Than Once a Year for a Teeth Cleaning? 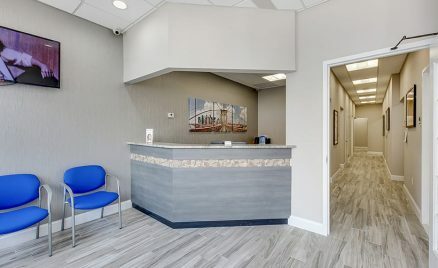 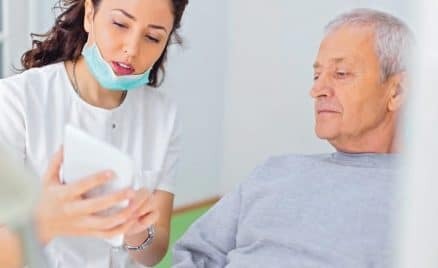 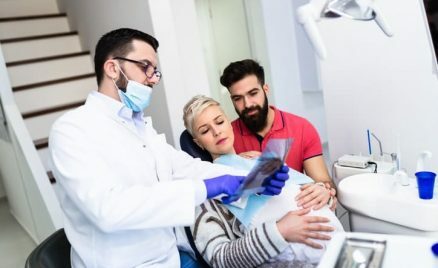 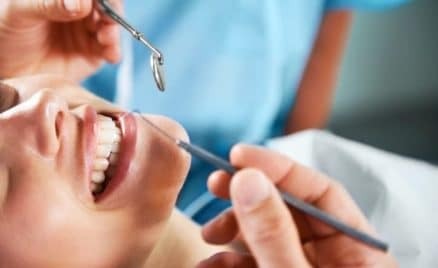 Looking For A Walk-In Dentist In New York?